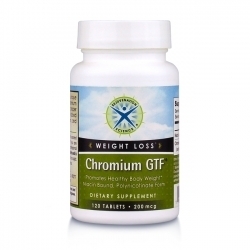 Krill Oil was tested on a group 120 patients with mild to high hyperlipidemia (high cholesterol). In a multi-clinical, 3-month, prospective, randomized study, the patients were randomly assigned to 4 groups: Krill Oil 2-3 gm/day (based on BMI), 1.5-1.0 gm/day (based on BMI), an active control group taking 3.0 gm/day fish oil, and a placebo group. 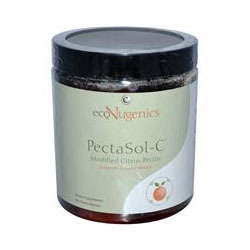 Primary parameters tested were: total cholesterol, triglycerides, HDL and LDL cholesterol, and Cholesterol/HDL ratio. 1. KO is effective for the management of hyperlipidemia by significantly reducing total cholesterol, LDL and triglycerides and increasing HDL levels. 2. KO 1.5 gr/day is more effective than Fish Oil 3.0 gr/day for the management of hyperlipidemia by significantly reducing LDL levels. 3. 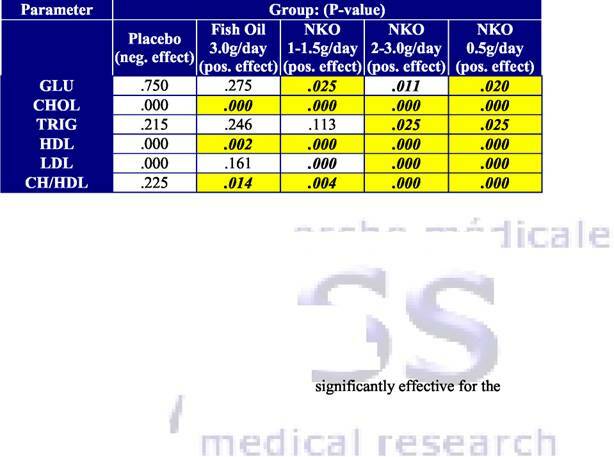 At equal doses, KO 3.0 gr/day is more effective than Fish Oil 3.0 gr/day for the management of hyperlipidemia by significantly reducing triglycerides and LDL levels. 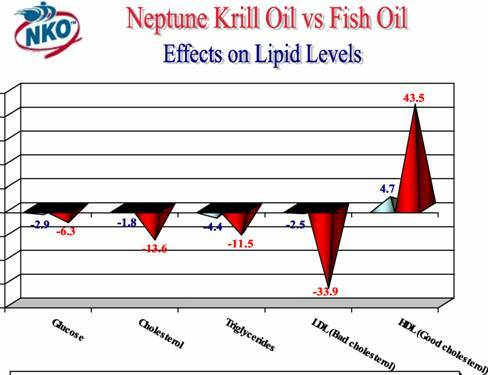 OBJECTIVES: To assess the effects of Krill Oil (KO) on total cholesterol, triglycerides, LDL, HDL and cholesterol/HDL ratio. · mildly high cholesterol level: between 5 to 6.4mmol/l. 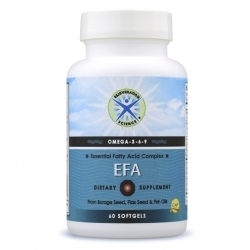 · moderately high cholesterol level: between 6.5 to 7.8mmol/l. 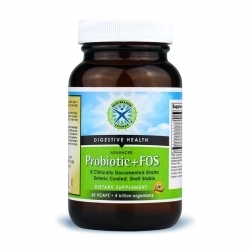 · very high cholesterol level: 7.8 – 9.0 mmol/l. STUDY DESIGN: A multi-clinical, 3-month, prospective, randomized study followed by a 3 month controlled follow-up of KO patients. TREATMENT: Patients were randomly assigned to one of four groups. 5. Group D: placebo 1.5 gm once daily. A sample size of 120 patients (30 patients/group) will provide 90 % power to detect a 15% change in total cholesterol from baseline to 3 months. Within group differences reflecting changes over time for the same patient were assessed for statistical significance with the Paired Student’s t-test. Between group differences were assessed with planned comparisons of one way analysis of variance. According to the results of the present study the recommended dose of KO for the management of blood lipids and glucose within normal levels is 1.0­1.5g/day (BMI dependent) for 30 days (booster dose) and continuing with a maintenance dose of 0.5g/day. 1. NKO™ is effective for the management of hyperlipidemia by significantly reducing total cholesterol, LDL and triglycerides and increasing HDL levels. 2. NKO™ 1.5 gr/day is more effective than Fish Oil 3.0 gr/day for the management of hyperlipidemia by significantly reducing LDL levels. 3. At equal doses, NKO™ 3.0 gr/day is more effective than Fish Oil 3.0 gr/day for the management of hyperlipidemia by significantly reducing triglycerides and LDL levels.